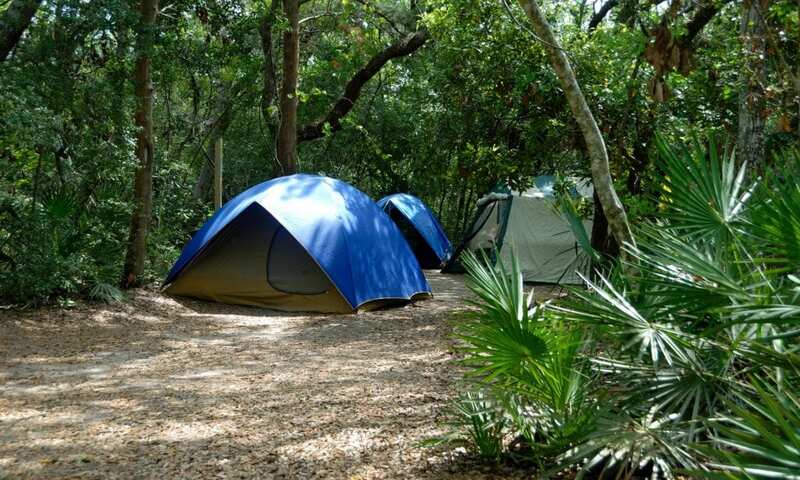 Camping is a fun activity where you and your family can bond on a vacation. Nevertheless, you need prepare for a few things to bring along. These shall aid you in getting comfortable and safe camping trip. 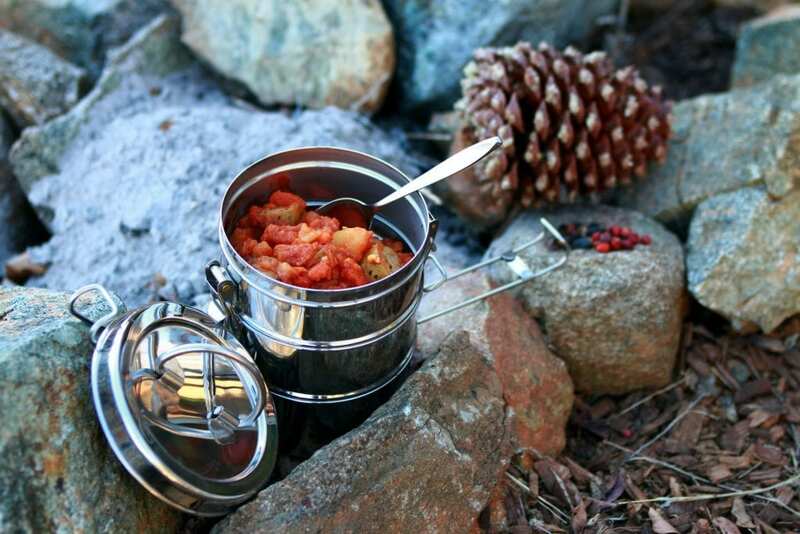 Provided in the next sections are essentials that you must not forget to include on your camping checklist. We recommend you prepare a bag which shall contain all the essential camping must-bring so that you will not forget anything. When packing for a camping activity, it is essential to bring navigation tools. You can bring a map for trips within a limited area. On the other hand, you can also get a compass or GPS to aid you in navigating towards the correct direction of your trail. There are also specialized devices which offers additional navigation guide. An altimeter watch measures the air pressure and your elevation, keeping you updated with your location. Meanwhile, a satellite messenger is great for emergencies as you can send messages despite having no cellular signal. Utilizing an eye protection helps in eliminating the risk of acquiring snow blindness and cataracts in the long run. 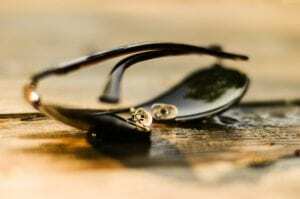 It is best to get high quality sunglasses that can block the harmful UV rays from having contact with your eyes. Clothing that has sun protection offers a great solution to skin irritation. It blocks the UV rays from reaching the surface of your skin. It is essential to get one that covers most areas of your body. This skin protector prevents you from getting sunburn, skin cancer and pre-mature ageing. 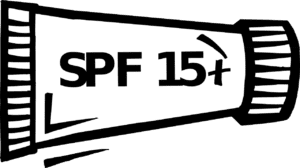 It is recommended to choose a formula which has at least SPF 15. It is recommended to invest on high quality sun protective products. It offers protection from potential negative long term effects of sun exposure. Always make it a point to bring along food that can last for a day. In case your trip goes longer than expected, it is beneficial to pack additional food that has longer shelf life. You can bring along nuts, energy bars or dried snacks as these will keep you full the whole day. Another camping essential that you need to bring along is water. It is preferable to carry enough liquids or equipment which can be used to treat water. There are purifiers and filters that can do the job well. Most people drink around 500ml of water every hour on moderate activities. When planning for your trip, take into account the estimate amount of water you will need the whole day. One of the most useful supplies when camping is a knife. There are a wide area of pocket knives that is portable and compact. Knives can be used on different tasks such as shelter set-up, first aid and food preparation. It is recommended to get at least a basic knife for camping trips. 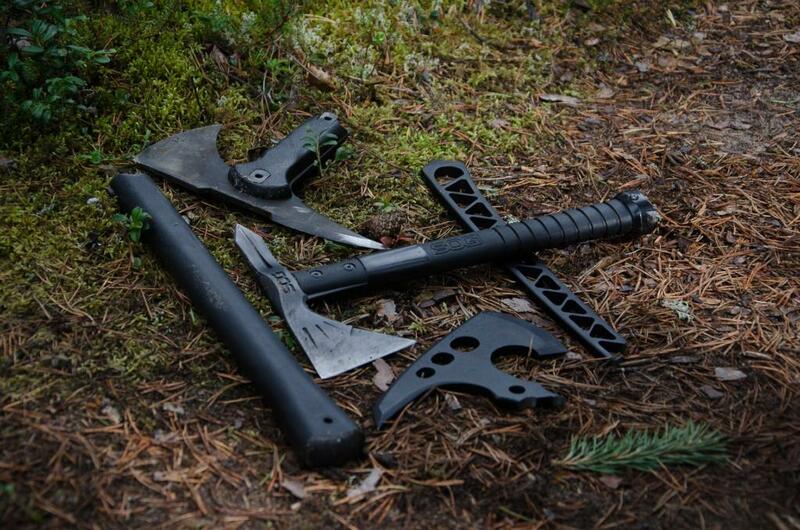 Tomahawk is another extremely useful survival gear that you better bring along with you on your next trip. It can help you in difficult situations like chopping branches for your shelter or make a fire. Another survival supply is fire. In case of any emergency, you must have reliable tool to help you start and maintain fire. There are disposable lighters and matches but they do not last long on wet climate. Moreover, matchbooks are commonly flimsy and made from poor construction. An ideal source of fire is a Firestarter. These are tools that can aid you start a fire easily without worrying about wet climate and place conditions. Lastly, lanterns and flashlights are a camping staple. It is preferable to bring at least two flashlights with reserve batteries. Lanterns are an excellent choice as they provide more light across all direction. They can also stand on their own while you do other activities in the camp. A shelter is essential to protect you from intense weather and wind. Should you get stranded on an area, you are enabled to stay for the night with your shelter. Some of the things you need to bring along as part of your shelter are tent, sleeping bags, pillow and mattress. Tents can be opened up by airing it. Before the trip, you must check if the stakes and poles are in great shape. This will assure you that it will function well as you use it. These supplies are essential in your tent for you to get a comfortable sleep. Sleeping bags keep you warm and cozy even when the weather drops overnight. On the other hand, pillows eliminate the risk of having a rocky sleep. Finally, you must consider getting a sleeping mat along with your other shelter components. This is great for families whose kids are picky over the surfaces they lay into. These are just the basic components of your shelter when camping. You can also bring other supplies that can make your shelter sturdier and more comfortable. Scratches, burns and cuts are inevitable during camping trips. With this, it is a must that you bring First Aid Kit on every camping trip. First Aid Kit can help you alleviate any concern such as wounds, upset stomach and the general feeling of being unwell. You can stay a happy camper despite encountering an accident or sickness during the trip. Having a camping checklist is a great preparation tool for any outdoor camping adventure. By having essential equipment and supplies, you can ensure better experience and enjoyment on the trip. The camping checklist must list down all the things you may need on the trip. These will differ based on the type of activity you will be performing. We recommend you include the items identified above in your next camping checklist. You have the option or remove or add other items which may suit your preferred needs.